South Africa’s rand is overvalued and has little chance of strengthening in the next year due to the policies of President Jacob Zuma’s “populist” government, according to the currency’s best forecaster for the past four quarters. Instead it may weaken to R17/US$. A recovery in the rand, which has gained 6% against the dollar this year after a 25% decline in 2015, will be cut short because South Africa’s government is losing the confidence of foreign investors, said Matthias Krieger, an analyst at Landesbank Baden-Wuerttemberg, which was the best dollar-rand forecaster in a Bloomberg survey. Zuma’s decisions have hit the rand before. The currency slumped to a record low in December when the president surprised markets by firing Nhlanhla Nene as finance minister in December and replacing him with a little-known lawmaker. Investors dumped South African assets, forcing Zuma to reconsider. He reappointed Pravin Gordhan to the position he held from 2009 to 2014. South Africans vote for local government leaders in three-and-a-half weeks. Five people died in violence around the capital, Pretoria, stemming from anger over the ruling party’s choice of mayoral candidate. Zuma’s party faces mounting discontent over unemployment and poverty and a series of scandals implicating the president. Zuma has stymied efforts by Gordhan to appoint a new board for the unprofitable state airline and has refused Gordhan’s demands to fire the nation’s tax chief for insubordination. In March, South Africa’s top court found Zuma violated the constitution when he defied a directive by the nation’s graft ombudsman to repay state funds spent on his private home. In April, the high court ruled that prosecutors erred when they dropped a corruption case against Zuma seven years ago, opening the way for 783 charges against him to be reinstated. 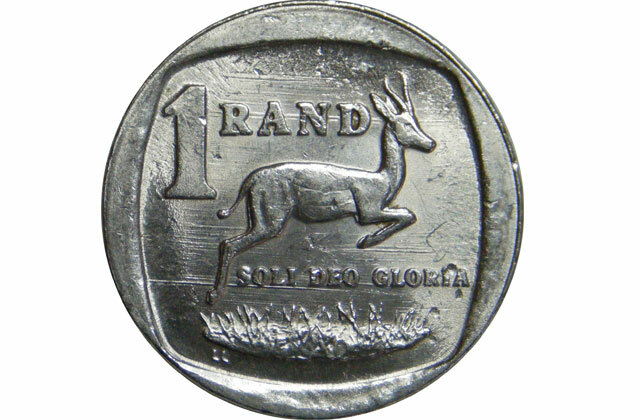 The rand gained 1,2% against the dollar to R14,58 by 6.13pm in Johannesburg on Friday. Landesbank Baden-Wuerttemberg has topped the Bloomberg survey for the best dollar-rand exchange rate forecaster in the past four quarters. The lender’s prediction is 8% weaker than the median forecast of analysts in the survey. Bank of Tokyo-Mitsubishi UFJ, the second best-rated, is less pessimistic, saying the currency has already weakened sharply and should end the year at R15,75. It is very apparent Zuma has adopted the Magabe style of leadership.